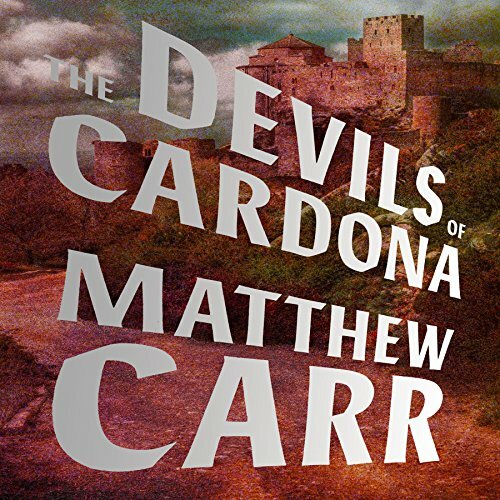 Showing results by author "Matthew Carr"
In March 1584 the priest of Belamar de la Sierra, a small town in Aragon near the French border, is murdered in his own church. Most of the town's inhabitants are Moriscos, former Muslims who converted to Catholicism. Anxious to avert a violent backlash on the eve of a royal visit, an adviser to King Philip II appoints local magistrate Bernardo de Mendoza to investigate. A soldier and humanist, Mendoza doesn't always live up to the moral standards expected of court officials.